Here is the Las Vegas Review-Journal’s 2017 all-state girls golf team. 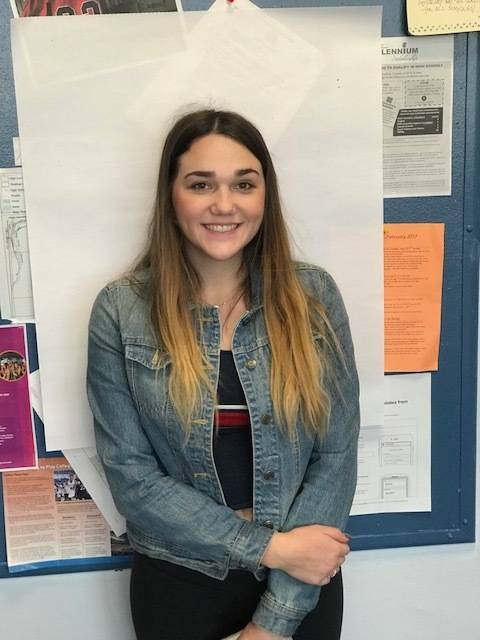 Reno's Abbi Fleiner is a member of the Las Vegas Review-Journal's all-state girls golf team. 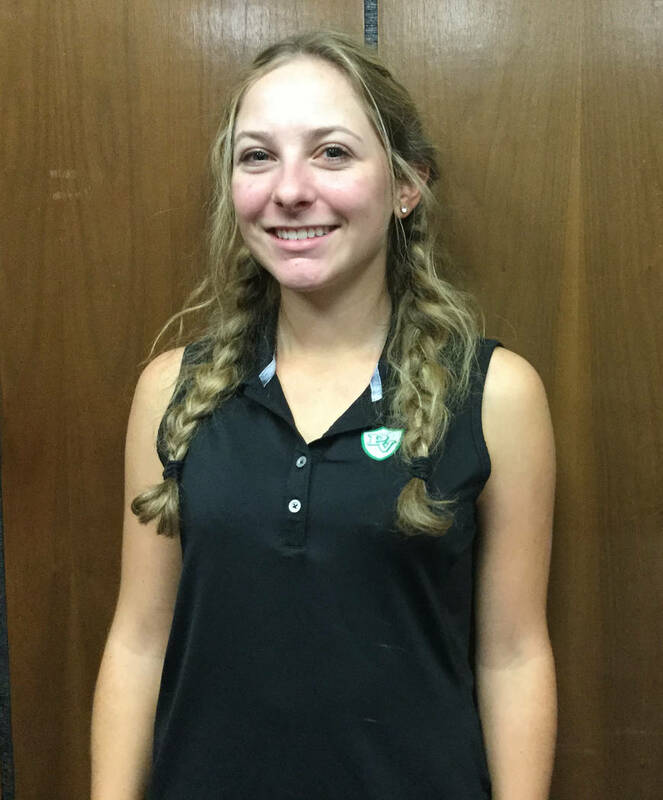 Palo Verde's Annick Haczkiewicz is a member of the Review-Journal's all-state girls golf team. Centennial's McKenzie Hall is a member of the Review-Journal's all-state girls golf team. 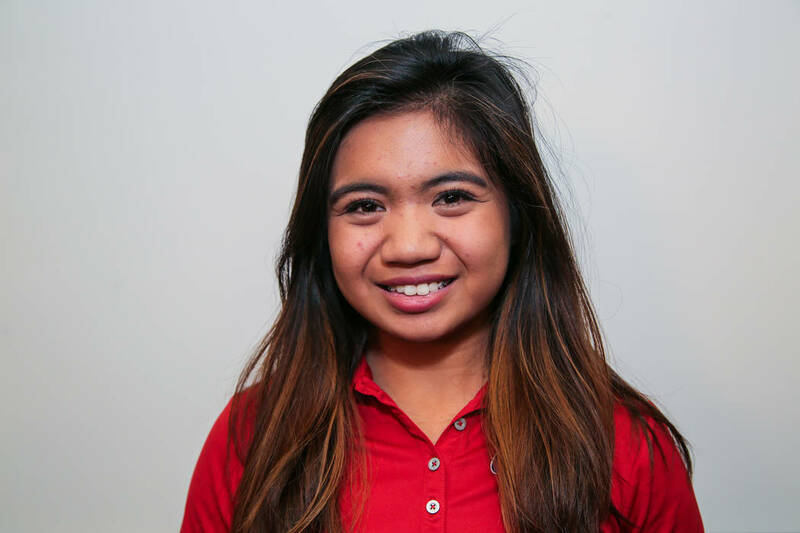 Clark's Riana Mission is a member of the Review-Journal's all-state girls golf team. 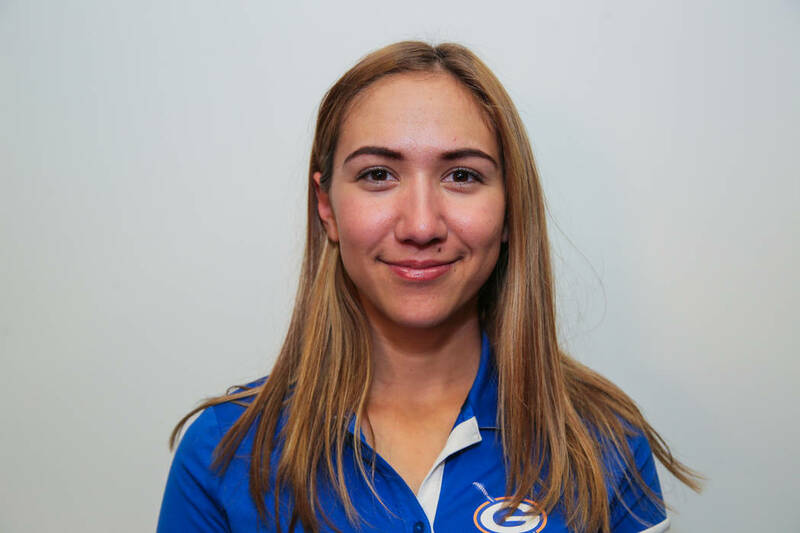 Bishop Gorman's Hunter Pate is a member of the Review-Journal's all-state girls golf team. 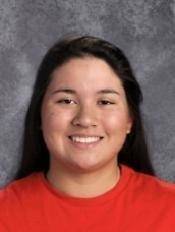 Coronado's Sami Penor is a member of the Review-Journal's all-state girls golf team. 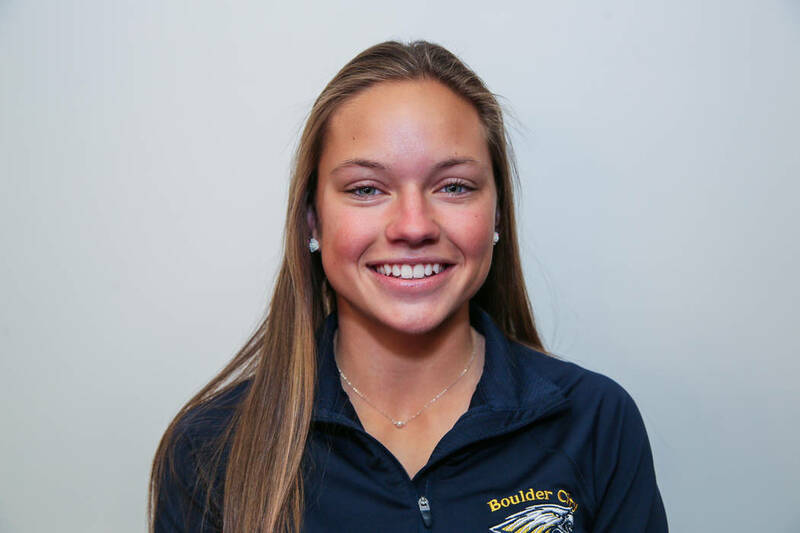 Boulder City's Lani Potter is a member of the Review-Journal's all-state girls golf team. Faith Lutheran's Sydney Smith is a member of the Review-Journal's all-state girls golf team. 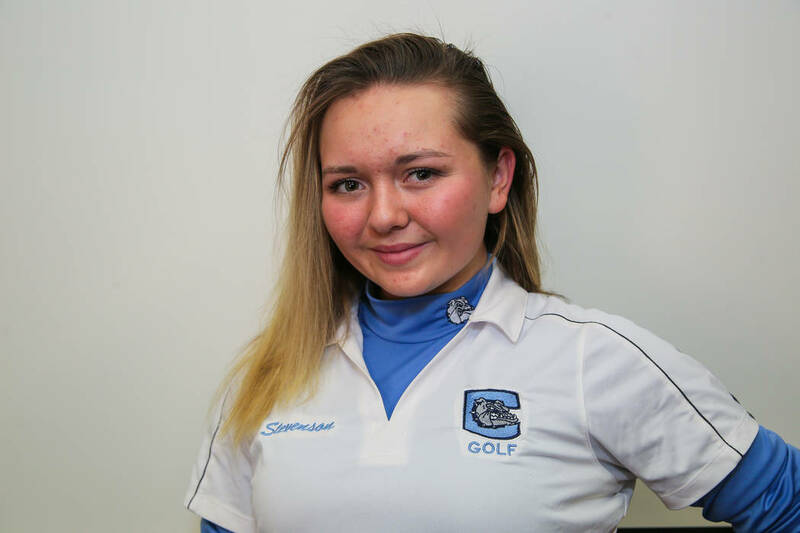 Carson's Karen Beglin is a member of the Review-Journal's all-state girls golf team. 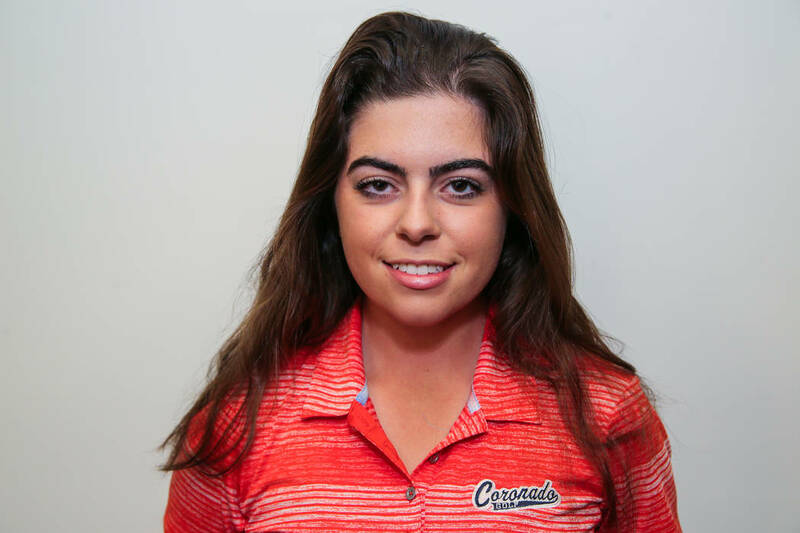 Coronado's Gabby DeNunzio is a member of the Review-Journal's all-state girls golf team. 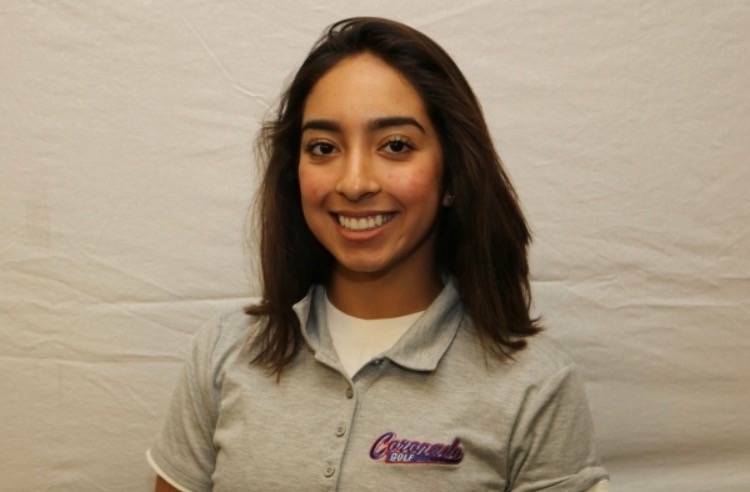 Coronado's Victoria Estrada is a member of the Review-Journal's all-state girls golf team. 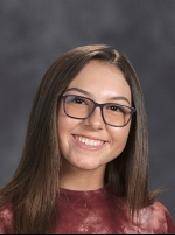 Reed's Kaitlin Fleiner is a member of the Las Vegas Review-Journal's all-state girls golf team. 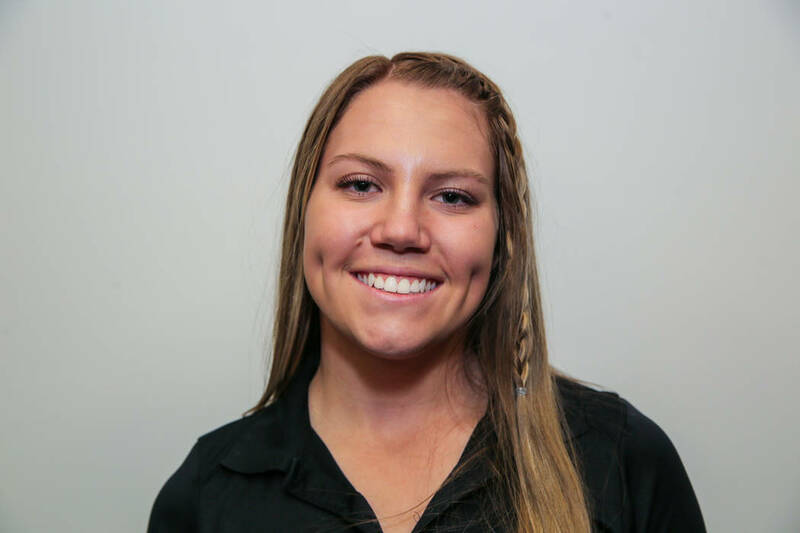 Arbor View's Kendall Newman is a member of the Review-Journal's all-state girls golf team. 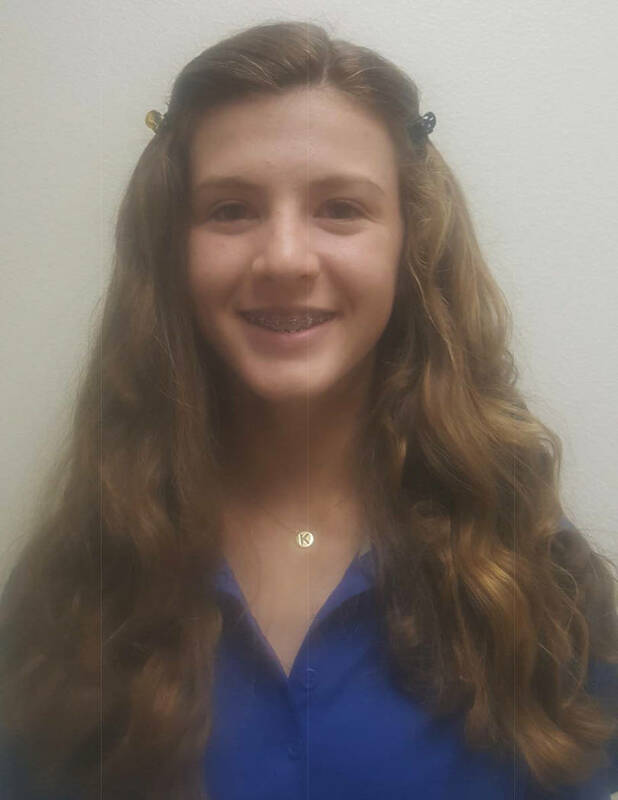 Palo Verde's Rebecca Oertel is a member of the Review-Journal's all-state girls golf team. 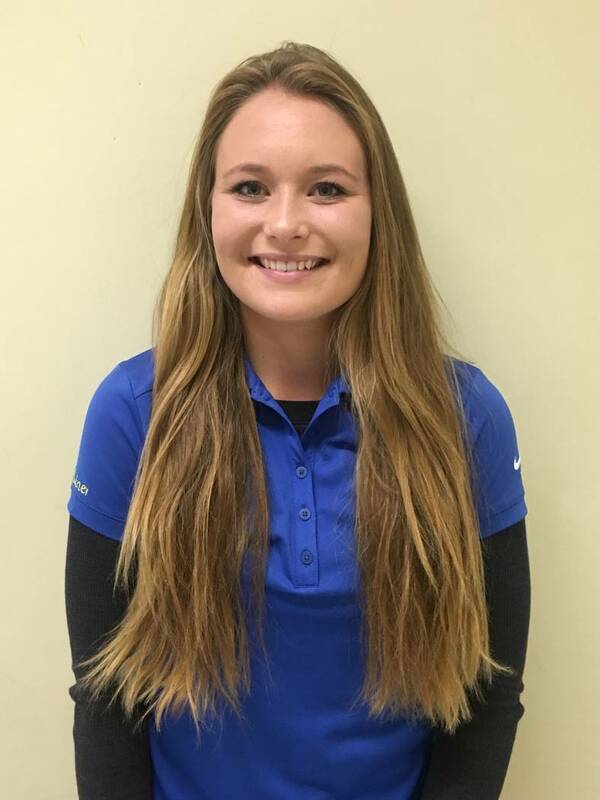 Wooster's Jessica Stanton is a member of the Review-Journal's all-state girls golf team. Centennial's Hailey Stevenson is a member of the Review-Journal's all-state girls golf team. The junior tied for seventh in the 4A state tournament, and placed fourth in the Northern Region tournament. Fleiner was named the High Desert League’s co-Athlete of the Year. 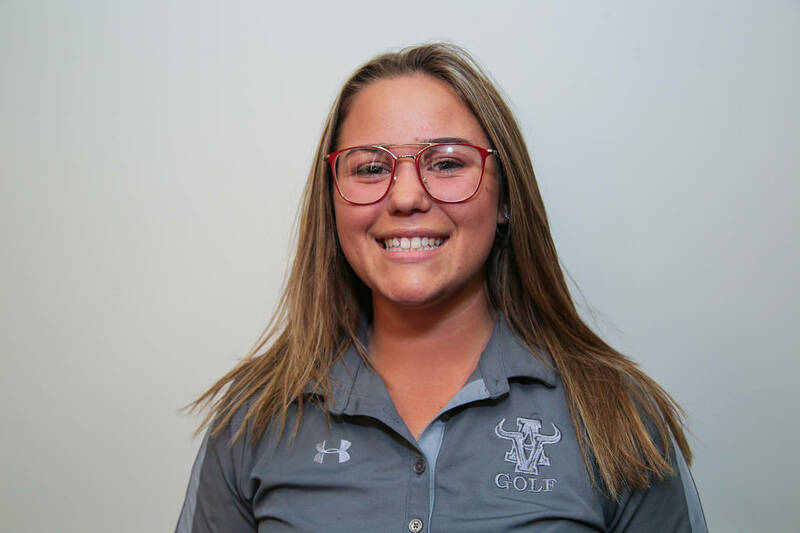 The Brigham Young-bound senior tied for second at the 4A state tournament with a 144, and shot a 6-under a week earlier to win her third Sunset Region title. Haczkiewicz took medalist honors in four matches this season. The freshman tied for fifth in the 4A state tournament. Hall also finished sixth in the Sunset Region tournament to help the Bulldogs win their the region title in program history. The freshman tied for fifth in the 4A state tournament. Mission finished second in the Sunset Region tournament, and was medalist in four of her matches this season. The Long Beach State-bound senior tied for second at the 4A state tournament with a 144, and was fourth in the Sunset Region tournament. The senior placed fourth at the 4A state tournament to lead the Cougars to their fourth consecutive state title. 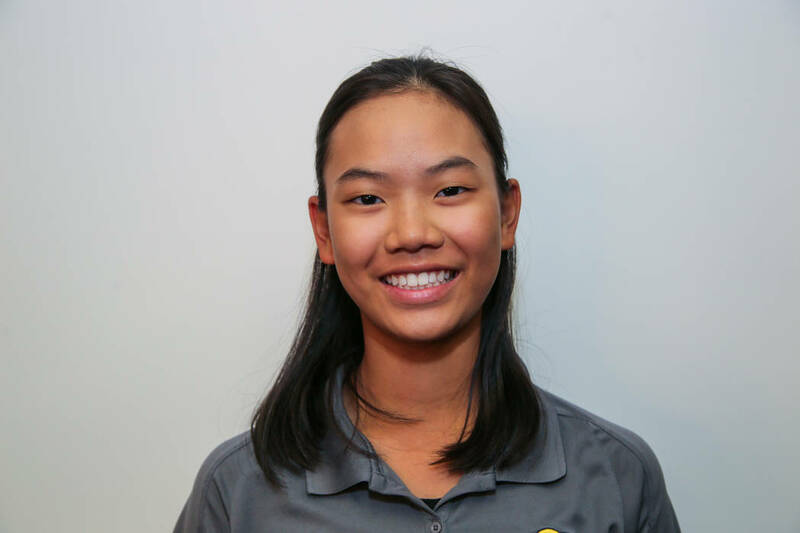 Penor overcame a three-stroke deficit at Bear’s Best a week earlier to claim her second Sunrise Region title. 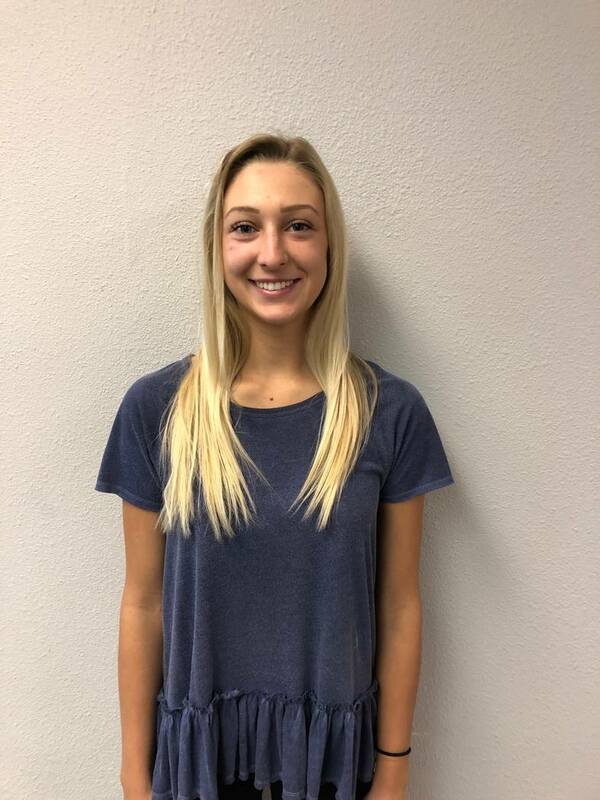 The senior, who is committed to South Dakota State, won all eight of her matches this season, including the 3A state title at Mountain Falls by eight strokes. She led Boulder City to its first team title since 2010. It was Potter’s second consecutive individual state title. The senior rallied from an eight-stroke deficit to win the 4A state title at Highland Falls, and finished third in the Sunset Region tournament. Smith, who has committed to Colorado State, finished the state tournament 2-under-par 142 to claim her second individual state title. The freshman won the Northern Region tournament at 8-over-par 152, and finished tied for 17th in the 4A state tournament. She was named the Sierra League’s Athlete of the Year. The senior, who is committed to Weber State, tied for seventh in the 4A state tournament to lead the Cougars to their fourth consecutive title. DeNunzio also was runner-up in the Sunrise Region tournament. Estrada, last year’s individual 4A state champion, finished 11th in this season’s state tournament. The junior also placed third in the Sunrise Region tournament. The junior tied for 14th at the 4A state tournament, and was runner-up in the Northern Region tournament. She was named the High Desert League’s co-Athlete of the Year. The freshman placed 16th in the 4A state tournament, and was eighth in the Sunset Region tournament. The senior tied for 22nd in the 4A state tournament, and was fifth in the Sunset Region tournament. The senior placed 13th in the 4A state tournament, and finished fifth in the Northern Region tournament. Stanton was a first-team all-Sierra League honoree. The sophomore finished 10th in the 4A state tournament, and was seventh in the Sunset Region tournament to help the Bulldogs win their first region title. The 13th-year coach led the Bulldogs to their first Sunset Region title and a second-place finish in the Class 4A state tournament. Centennial finished 10 strokes behind four-time defending state champion Coronado.